Close to Dr. Mitchell’s heart is the Adoption Option program. She decided to continue this service with open arms when she took over Companion Animal Hospital. While attending Mississippi State University during her her clinical year she had extensive first-hand experience with spaying and neutering through the school’s shelter medicine/spay and neuter bus. She is committed to all the spays and neuters she can do in an effort to address the overpopulation issue. With her pediatric spay/neuter training she can safely perform these procedures on kittens and puppies as young as 7-8 weeks old. With so many unwanted (owned or non-owned) kittens being born, Dr. Mitchell offers to take them for a nominal charge of $35 each provided they are weaned, healthy, and socialized. She also acquires kittens form several local Animal Shelters. After spaying/neutering and initial vaccinations they are put up for adoption through the hospital or the Pets ‘n Pals shop located in the Albany Mall. However, all cats are not lucky enough to find homes. Unsocialized or feral cats cannot be adopted and Dr. Mitchell also offers services for these often forgotten animals. Using the proper traps, these feral cats can be brought in to be spayed/neutered, vaccinated, vaccinated for rabies, de-wormed and left ear flattened. After they are spayed or neutered and up to date on vaccines and depending they are returned to where they were caught for a nominal fee. This service assures the colony will not get any bigger and the cats are healthy. Over time the colony will get smaller naturally. Following up on her commitment to finding homes for abandoned or relinquished kittens Companion Animal Hospital also provides an adoption facility for limited number of puppies. When these sweet babies are adopted the new owner receives a puppy/dog that has already been spayed/neutered, de-wormed, and it’s first series of vaccinations. This is Dr. Mitchell’s way of giving back to her hometown. 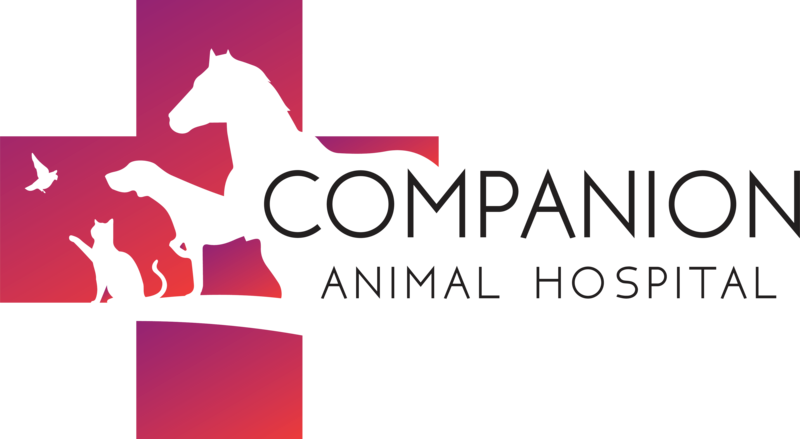 The positive side for her business is many of her adopted puppies and kittens return to Companion Animal Hospital for her loving and caring services. We are the only veterinarian hospital to have shelter license.